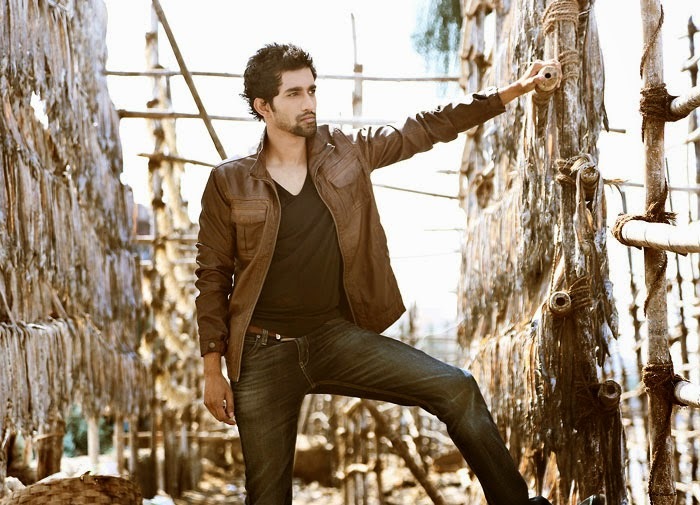 Aranav Kumar is an actor and martial art practitioner trying his fate in Bollywood. Aranav is not only a good actor but he is trained in martial arts.His love to martial art led him to know more about this art and the road led him to the Shaolin School in Shandong Province in China. Coming from a very small town of Raxaul in Bihar.He always wanted to be bollywood action star.From his childhood he use to act infront of his family and friend and started to do drama at school functions. Like most of the teens he was a puny guy most often being a victim to the bullying and mostly got beaten by his colleagues as he was too weak and incapable of facing those situations but once the boy found his inner instinct he not only started training on his own he now started throwing punches on wall and tried all the variations of kicking.He started learning martial art from young age. When he was doing his graduation in pune he saw a series of Fight Quest documentary on Discovery Channel he got to know that foreigners can go to China and learn Shaolin martialart but Coming from a very small town in Bihar it was not an easy decision but his passion towards Martial art gave him strength and he packed his bags and left for China to the learn shaolin kungfu in Shaolin Temple. 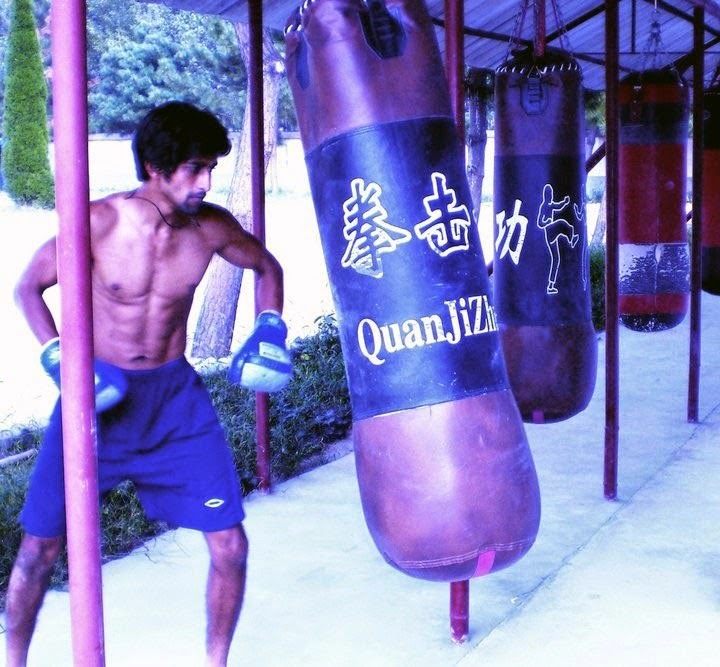 When he arrived at Shaolin school he realize that life over there will not be easy.Training was very hard but due to his dedication and passion towards martialart he stayed there for 4 years and has been trained in different shaolin martialart form (shaolin forms,shaolin weapons,shaolin animal form, sanda Chinese kick boxing,qin na,taichi etc) During this period he participated in competitions and won gold medal after which the school awarded him scholarship for his outstanding performance. 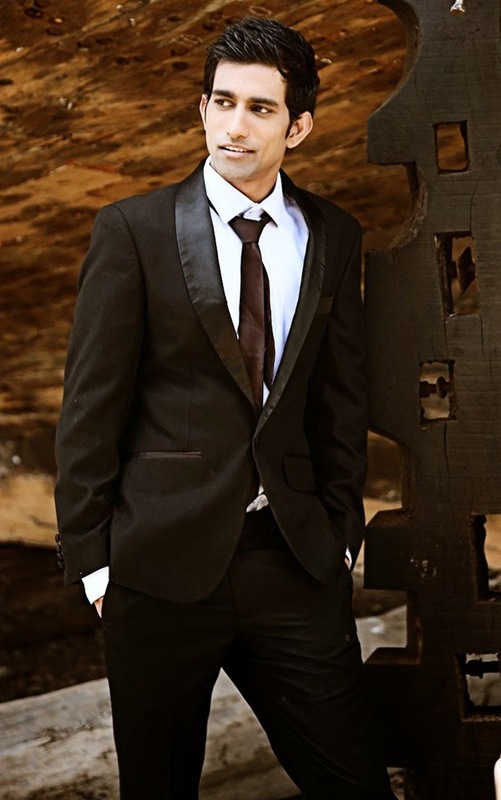 He came back to India and shifted to Mumbai to pursue his acting career .He has been trained in acting at Vidhurs Kreating Character Acting School in Mumbai and aims to do action movie where he can showcase his Shaolin martial art. He use to do drama at school function and has acted in few documentary and short movies.Aranav is a big fan of Jacky Chan, Jet Lee and Donnie Yen and want to be action star like them. Aranav is a newcomer in filmy town.He is professionally groomed in acting by Vidhur’s Kreating Character Acting School Mumbai.With his learning in Martial arts in China Shaolin temple for 4 years and having Won gold medals in various Martial arts competition this lad is to be watched out for giving the hero a tough time.